When your vehicle is stuck, call the best wrecker service in Norfolk for quality towing assistance. When you need help with towing, you need help from the best providers of tow truck service. 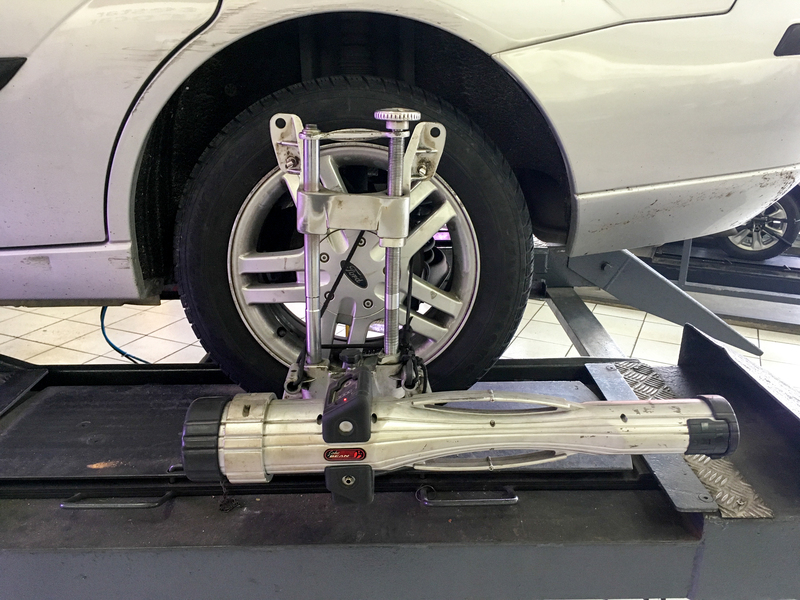 We have the right tools to safely handle just about any vehicle that needs our help. We offer a wide selection of roadside services to the residents for more than 15 years now. Over the past few years, Knuckles Towing has grown to become the biggest towing in Norfolk because of exemplary service and unbeatable quality. Your vehicle can stop working at any time of the day or night but we are not. That is why we suggest you call us right away for a prompt and friendly service! Call us now and received 15% off on any towing services. We value our customers, that’s why we want to give you this special discount in order for you to use it and to help you more on all your towing needs. When searching for the best towing company, look no further than Knuckles Towing. Our track record of professionalism and excellence in all aspects of towing prove that we are a top-tier towing company. Our service fleet is prepared with the equipment and knowledge to handle any towing challenge. Keep in mind that great service starts with the phone call.  You are assured that we can send help when you need it fast. 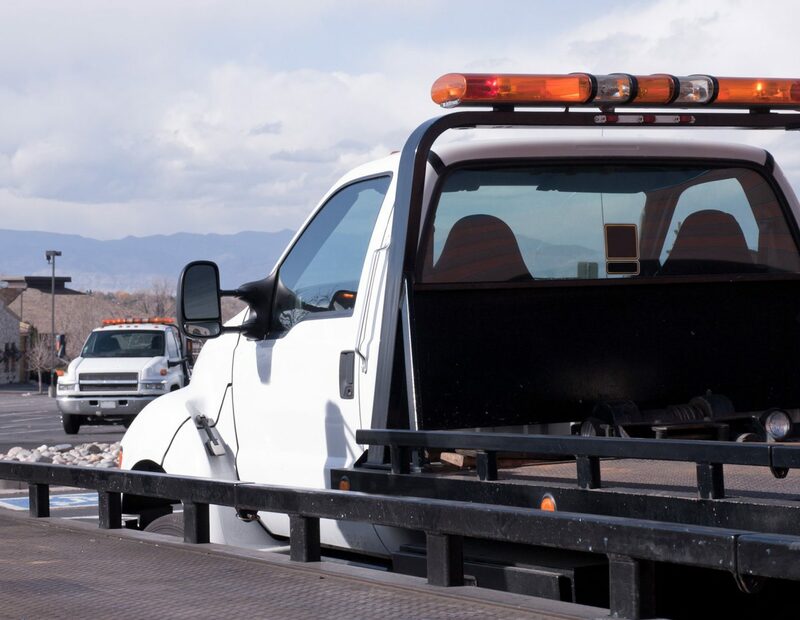 As a reputable towing company, we are backed by around-the-clock and trained team of towing technicians who can come to your place. So, call towing Norfolk VA now! At Knuckles Towing, you can count on a reliable towing service that falls within a reasonable price range. With the stress and frustrations involved in a difficult roadside situation, we won’t let you down. You can put your trust in us that you are in great hands. Contact us at towing Norfolk VA today for an affordable towing service! If you call a tow truck, you care for fast towing in Norfolk response. 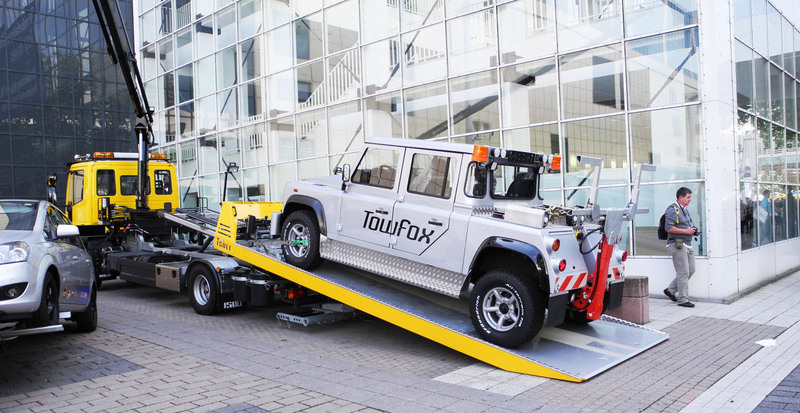 Our huge fleet of tow trucks can provide rapid service whenever it is needed. One more thing is that our team of technicians does not hesitate to respond to a challenging towing situation. Whether you need a simple tow or a complex tow following an accident, our team goes beyond the minimum hours of work.towing Norfolk VA is committed to providing fast service to Norfolk. Car emergencies and accidents can occur at any time of the day or night. towing Norfolk VA makes it possible to offer you with wrecker service twenty-four hours a day. For any of your car emergencies, you can count on our expert wrecker team to help you. Once you need a wrecker service that is available at all times, you should call for our assistance. Our years of experience in the towing industry only proved one thing. We can be trusted when it comes to towing Norfolk VA services. All Rights Reserved ©Knuckle's Towing 2018.